Autumn is a great time to complete home improvements ahead of winter months and Christmas celebrations. 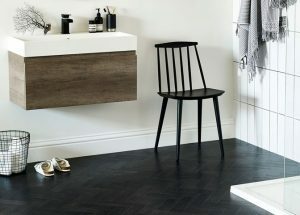 We’ve got some great new product lines which deliver on autumnal warmth and modern interior style. 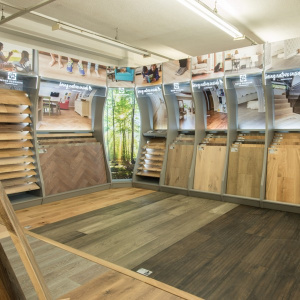 Here are just a few of the new collections you’ll find in our Walton-on-Thames flooring showroom. 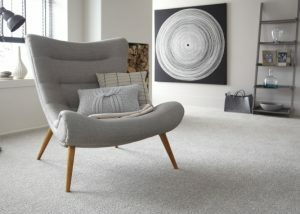 We are delighted to add new colours to the hugely popular Cormar Carpets easy-clean Sensation range. 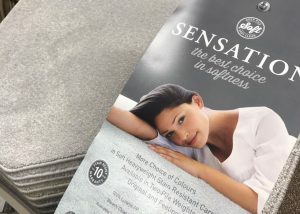 Now with 20 colours to choose from, Sensation is made with 100% Luxelle – a ground breaking, soft polypropylene fibre that is engineered to feel and look super soft and luxurious. 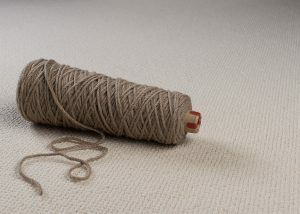 The new colours come with the added reassurance of a 10 year stain and wear resistance guarantee. 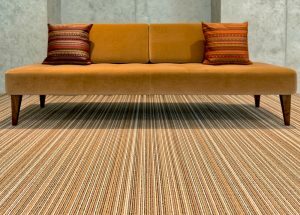 They are an ideal carpet to add a layer of luxury into any room and one look at them and you’ll want to delve your toes in. 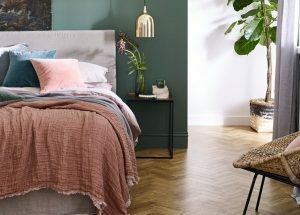 The new colours include Cape Diamond, Lone Star, Basalt, Shale Grey, Feather, Lilac Stone, Dusky Rose, Mother of Pearl, Ammonite and Soft Orchid. 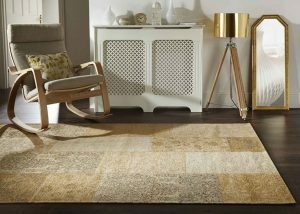 Luxury carpet designs for creative minds – we are excited to introduce the complete Natural Elements Carpet range into our Surrey showroom. 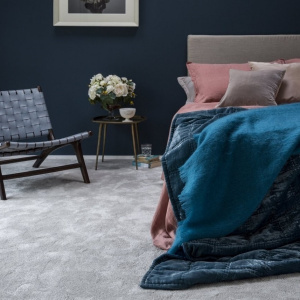 Natural Elements aim is to create a great interior foundation through a collection of contemporary and tonal carpets and rugs with a style for every taste. 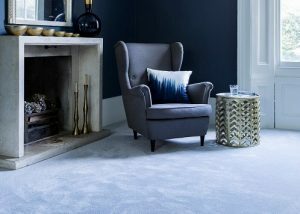 With a range of wool, wool mix and texsilk – for ultra soft comfort – the collections embrace everything from neutrals to stripes and dark tones to pastels. 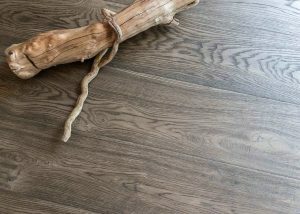 Just arrived in our wood floor studio is the latest collection from V4 Woodflooring. 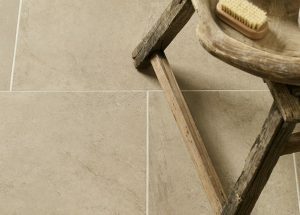 The Landscape collection offers beautifully handcrafted over sized boards which reflect the natural tones found in our landscape through four unique colour finishes. 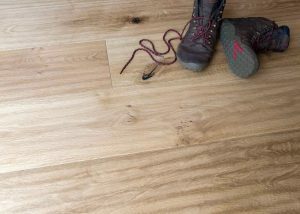 The boards are hand treated to bring out natural oak character mixed with modern muted tones – and are ideal for use with underfloor heating. 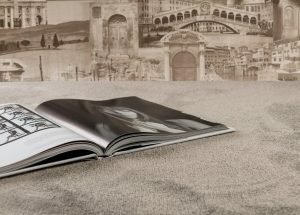 Brand new from Amtico, Form is a luxury vinyl collection that perfectly suits modern and traditional spaces alike. 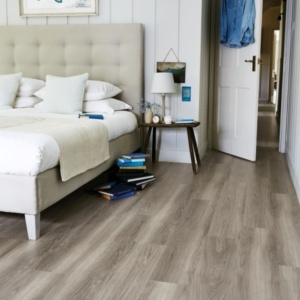 If you’re looking for beautiful and practical floors that give an incredibly authentic appearance of real wood or stone, then this is the luxury vinyl collection for you. 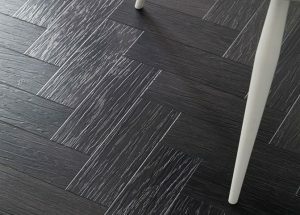 Form can be laid in a number of laying patterns including strip wood, herringbone, parquet and deck block. Find out more about the new collection and our exclusive special offers on strip and herringbone styles. 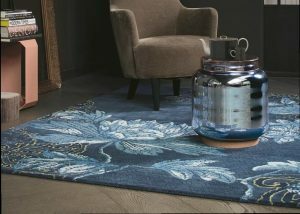 An instant way to add an extra layer of warmth to your home ready for winter is with a new rug, and we have lots of new styles to choose from in our rug department. 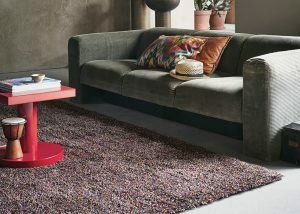 Choose from foot warming deep pile shaggy rugs to rich autumnal tones that add visual warmth to any room. 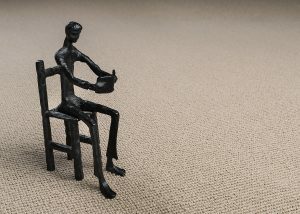 Why not pop into our Walton-on-Thames showroom and take a look at these new collections first-hand. You’ll also find expert advice, a comprehensive fitting service and plenty of free customer parking.